The white and puffy modern marshmallow looks much like its ancient ancestor. 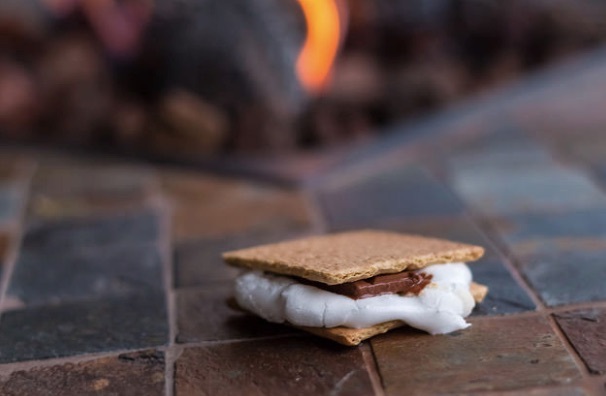 But for hundreds of years, creation of marshmallows was very time-consuming. 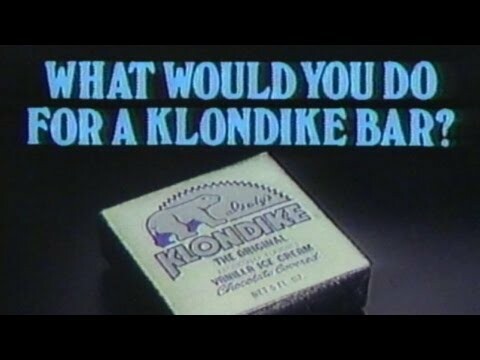 Each marshmallow had to be manually poured and molded, and they were a treat that only the wealthy could afford. By the mid-19th century, the process had become mechanized and machines could make them so cheaply that they were included in most penny candy selections. 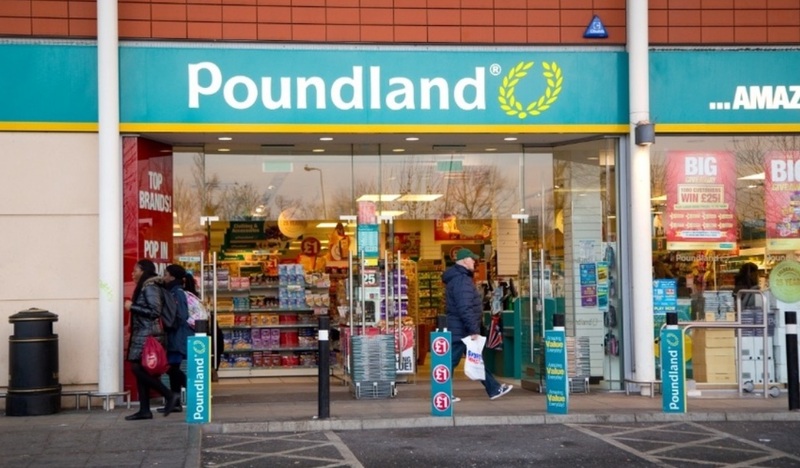 Poundland is a British discount retailer where everything costs a pound. Thameslink is a British railroad operator suffering from freqently late or cancelled services. Ferrero Rocher is an inexpensive but fancy chocolate snack famously marketed with the line "Why, ambassador, with these Rocher you are spoiling us." Last week, a traveler mocked Thameslink by tweeting a photo of its sad cancellation-strewn departure board with the quip "Why, Ambassador ... with this fine service you are really spoiling us." Thameslink, in a tweet later deleted, replied "Very sorry Kevin. Appreciate at the moment the service is less Ferrero Rocher and more Poundland cooking chocolate." 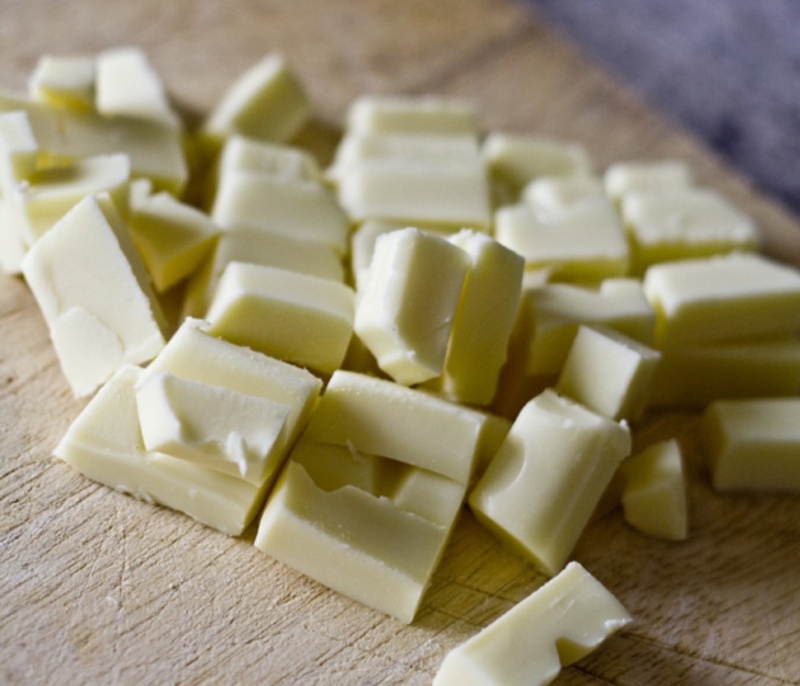 Poundland chocolate responded to defend the quality of their chocolate, issued a legal threat, and suggested that Thameslink travelers might not reach their destination: "You’re ‘off the rails’"
I'm a big fan of all the wee things that come out of Leafcutter Designs (previously). Now, for Valentine's Day, they've got tiny packages of TCHO chocolate in their shop. 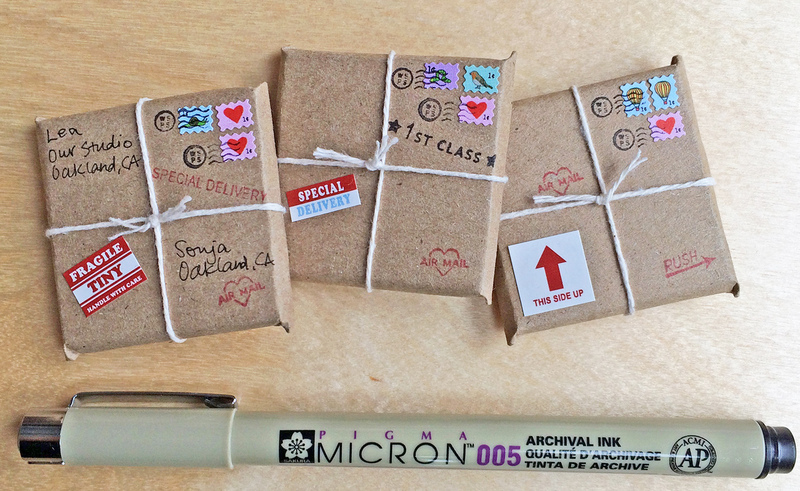 If you order 12 or more of them, you'll also get a 005 Micron pen so you can decorate the little bundles of chocolate-filled joy. Of course, if you want to mail these out, you'll have to put them in a larger mailer first. Just when you think they can't make foods any weirder, out comes an unusual crossbreed: a cough reliever/candy bar. Accompanying the unique release is some equally unusual packaging which features the image of Yasutaro Matsuki, a former national soccer player and manager who’s also well-known for his work as a soccer commentator. 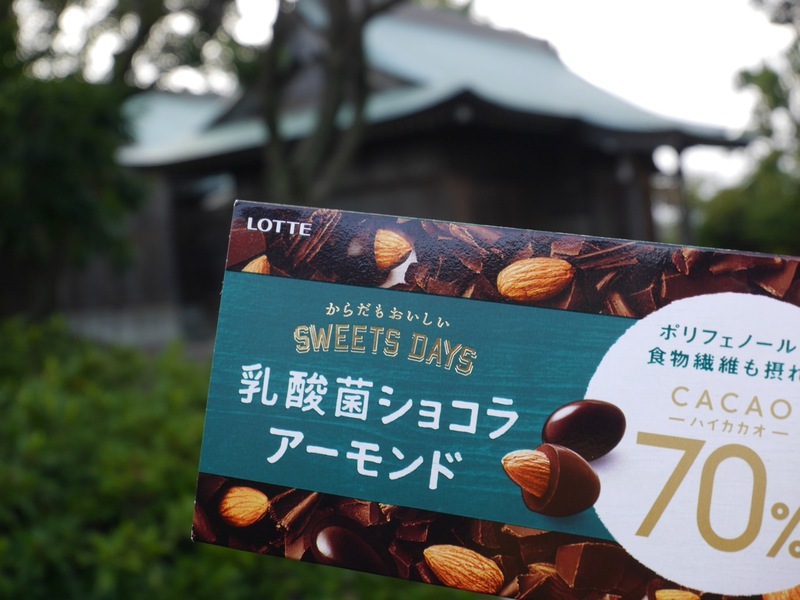 His enthusiastic commentary acts as the perfect inspiration for the sweet, which has been designed to support Asahi TV sports broadcasts while helping to soothe the throats of supporters as they cheer for the Japanese soccer team. 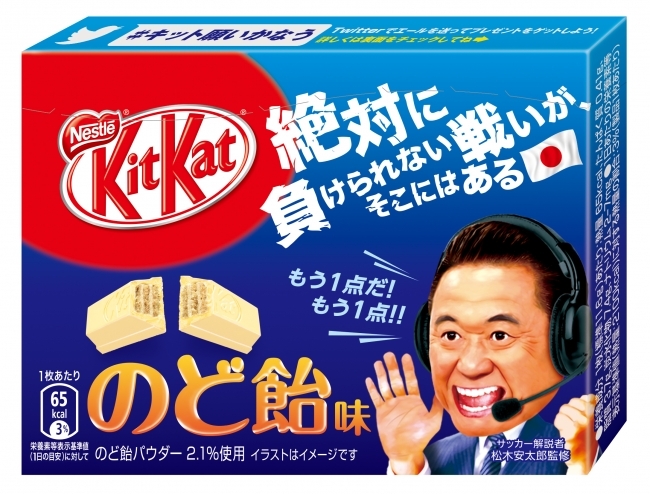 Each box, which contains three individually wrapped Kit Kats, features an image of Matsuki yelling out “It’s one more point! Another point! 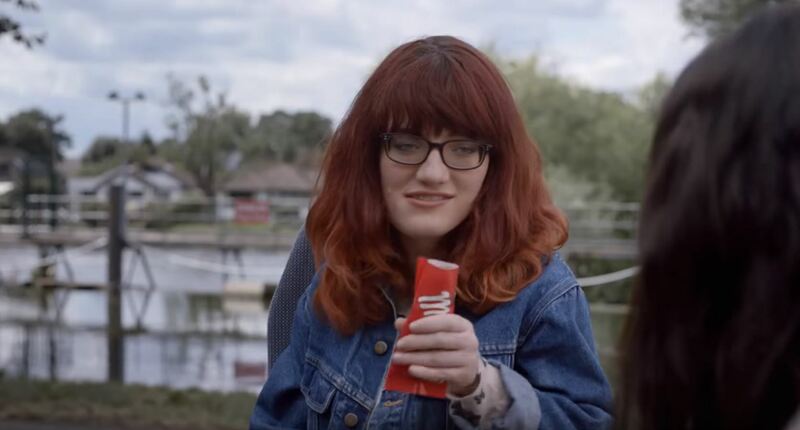 !” alongside a slogan that reads “There’s a battle there that most definitely can’t be lost”, as a nod to the fact that Kit Kat is pronounced “Kitto Katsu” in Japan, which literally translates to “Surely Win”. If you want to get one, better hurry. The cough drop-flavored Kit Kat is only available until September 5th, and only in Japan. 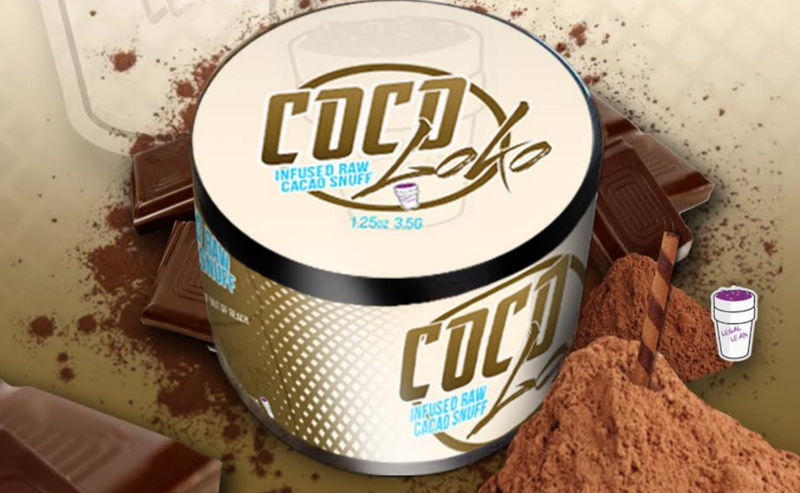 With Coco Loko you can snort chocolate, sorry, raw cacao infused with a "special energy blend." 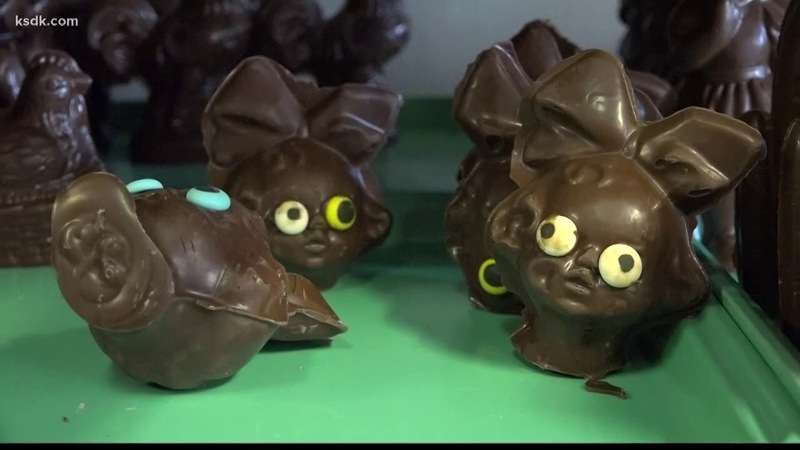 The entrepreneur behind this product, 29-year-old Nick Anderson, said he was inspired by Europe's "chocolate-snorting trend." He told the Washington Post, “At first, I was like, ‘Is this a hoax?' And then I tried it and it was like, okay, this is the future right here.” He then invested $10,000 into creating his own. 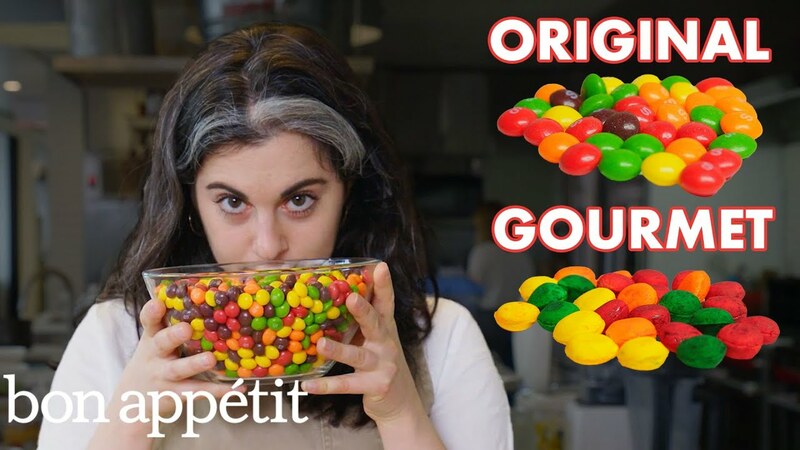 It took about 10 tries over two months to come up with the mixture, which was created by an Orlando-based supplement company. Gotta have some of that sweet, sweet (well, not that sweet) raw cacao snuff? One 1.25 oz. jar will set you back $19.99. 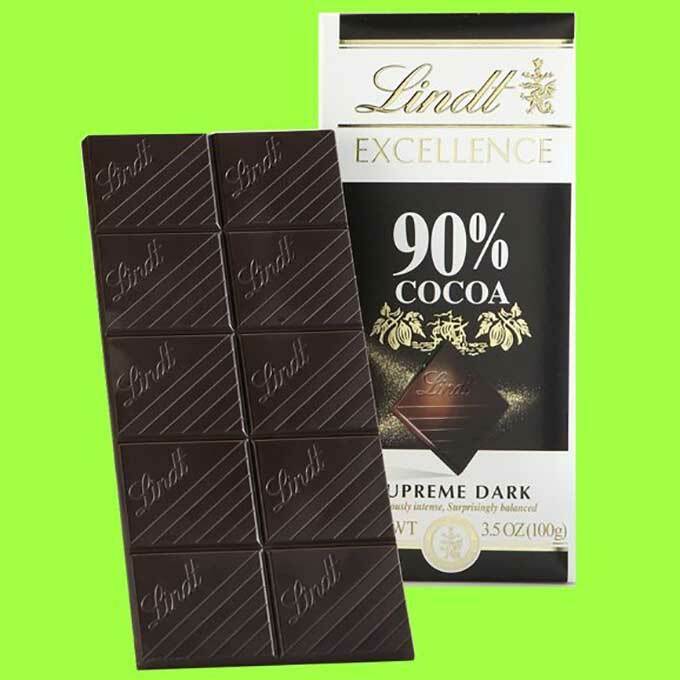 I've written about Lindt 90% cocoa chocolate before. I try to take some with me on every trip (along with macadamia nuts and beef jerky). Like I wrote earlier, his dark chocolate is surprisingly smooth for a high-cocoa chocolate, and a 40g serving has just 3g of sugar (by comparison, a 40g serving of a Special Dark Hershey bar has 20g of sugar). Just when I think I have seen it all on Amazon, I am reminded that no, I have not. A classic English chocolate bar. The finest Japanese wine. Together, at last. QUESTION: Is it a kit kat that tastes like sake or sake that tastes like a kit kat? ANSWER: hi,it is not sake but sake flavored chocolate. I love coffee. 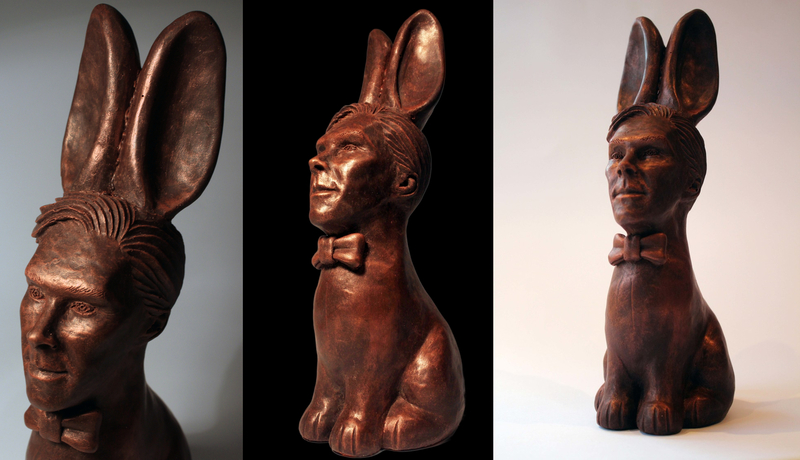 I love chocolate. 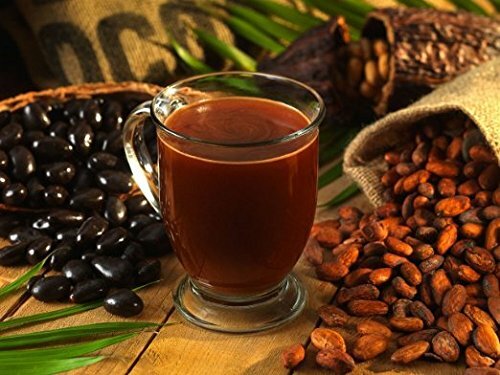 I shop a lot on Amazon for coffee accessories and for good quality cacao (I dig making chocolate). 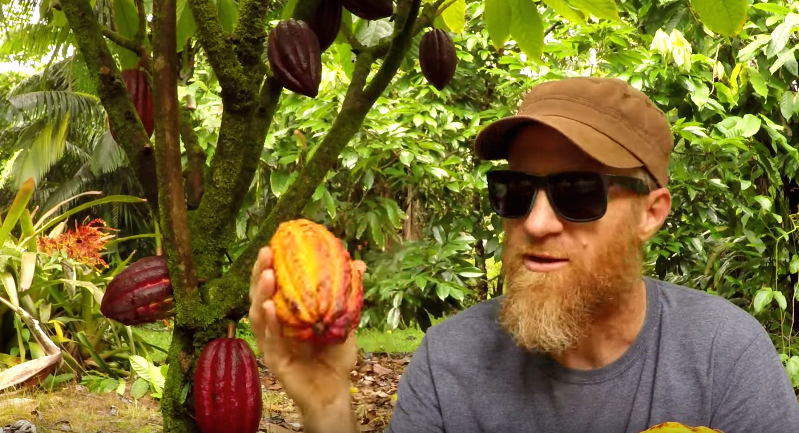 When I saw Crio Bru show up in my recommendations, I lost my impulse control, and ordered a large $24 bag of these roasted and ground cocoa beans. It's marketed as an alternative to coffee beans.